You can Bypass iCloud Activation Lock without spending so much money. It just takes some time and looking around the Internet to unlock your iPhone’s full potential. Conventional ways of using your iPhone or iPad can indeed sometimes get boring, for example when getting stuck with the iCloud Activation Lock Bypass. There is no need to feel down on your luck, as it has finally paid off. 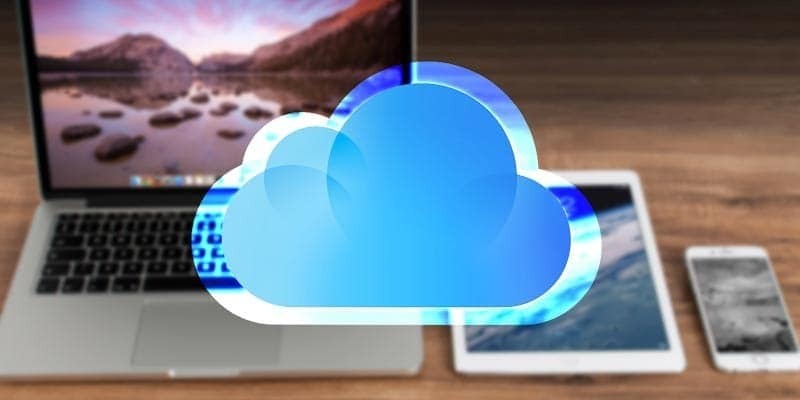 We have the perfect solution for you on how to bypass iCloud activation lock through a ritual DNS server by tinkering with your WIFI DNS IP Address. Just a few important things, this is not a permanent solution to the iCloud activation lock. You can still access the fun to retrieve any important information. You can also access your own iCloud account after bypassing iCloud activation lock that will give access to your own stuff like movies and games. If you are confused with all that we have talked so far, don’t be alarmed this procedure has been tried and tested on iPhone 4/4s/5/5C/5S/6/SE/6/6S/7/7/X/8 Plus and also on other iDevices like the iPad and iPod Touch all operating the latest firmware iOS 11.4 – 10.3.3. Check out below the step-by-step guide on how to use this technique to bypass iCloud activation lock. Step 2: Scroll down to the last activation step and select the “Activation Help” option which will boot you through the ritual site. You will now be able to access some interesting this like playing games, watching videos, browsing the internet and etc. Step 1: Instead of selecting “Activation Help” tap on “Crash Test 1” under “Application”. Your stuff will start reprising. Step 2: Go on to the WiFi settings and select the ‘i’ then pick “Manual” option. Don’t select any other option. Step 3: Then list thirsty distinct emoji icons to the ‘Server’ and then type out ‘8888’ over the ‘Port’ zone. Step 4: Now its time to select back and go back to the slide to unlock. After this tap the language options. You will have to tap repeatedly for few minutes so that it can be booted over the display. Step 5: Once the home screen is revealed you will see three options: Facetime, Phone and Newsstand. Step 6: Again, we would like to mention that you would have to be a little persistent here by holding the Power and Home Button every time you open the application, as the your iDevice would have to restart and facilitate the process. Step 7: Finally, just go through your Facetime, where you may be able to locate the contact email of the last owner and have them requested to take iCloud off your device. If you can’t find anything just go to the Phone app and you might be able to find the number of the previous owner. That’s about it. Let us know in the comments below if this works for you.